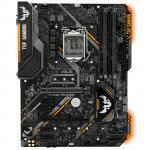 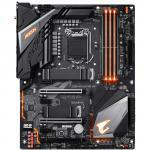 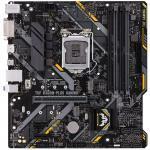 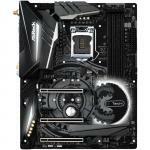 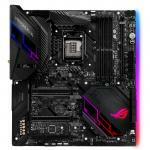 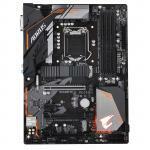 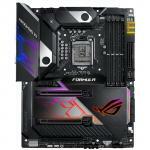 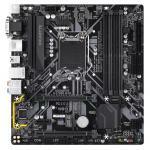 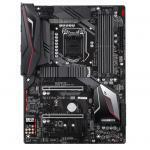 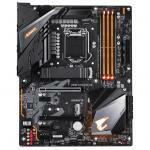 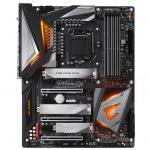 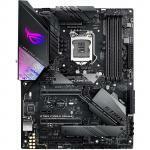 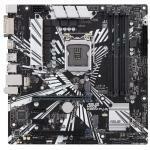 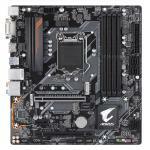 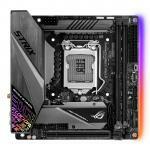 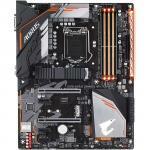 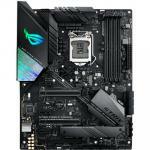 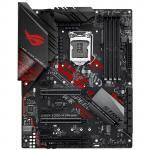 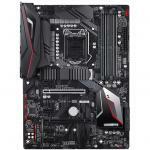 Gigabyte Z390 AORUS ELITE ATX Form Factor, For Intel 8th/9th Gen LGA1151, 4x DDR4 - 4266Mhz, 2x M.2 USB3.1 Gen2, HDMI. 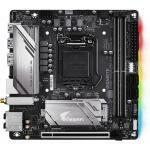 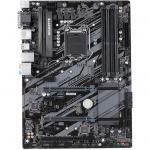 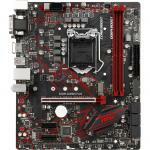 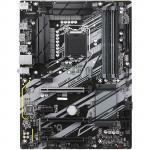 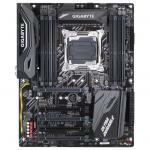 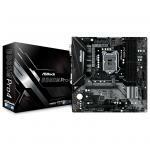 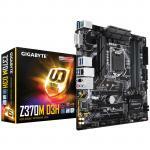 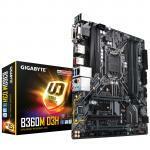 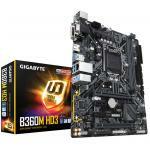 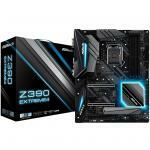 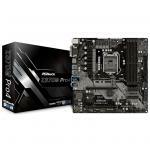 Gigabyte Z370M-D3H mATX Form Factor, For Intel 8th/9th Gen LGA1151, 4x DDR4 - 4000Mhz, 2x M.2/SATA USB3.1 Type-C, HDMI DVI. 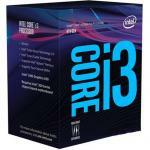 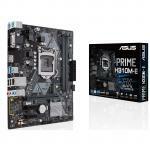 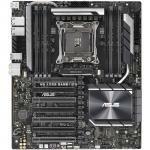 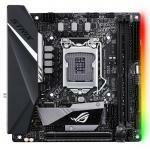 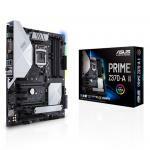 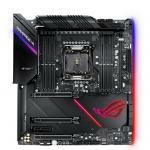 ASUS PRIME H310M-E MATX Form, For Intel Coffee Lake LGA1151,2 X DDR4 DIMM. 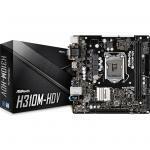 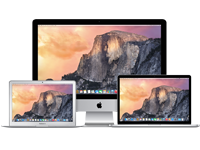 USB3.0, SATA3, M.2, HDMI/VGA.